Bangkok is one of the most intriguing world cities. Few other places so seamlessly merge the ancient and the new, modern and traditional, age old customs and forward thinking quite like this. It is a cosmopolitan megalopolis much better experienced than explained. 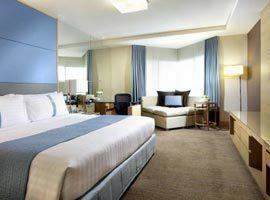 To do that without breaking the bank we are your link to the best deals for top 4 star hotels in Bangkok. Insert your dates of stay in the yellow search box. If you do not have dates yet, simply tick the appropriate box and SEARCH. 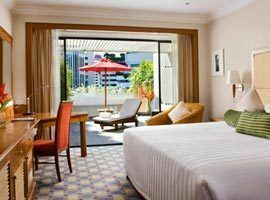 When the next page opens, scroll down and on the left you can choose to see a list of 4 star accommodation only and then choose hotels in the best area for you which include locations such as Siam, in Sukhumvit Road, Silom, or Pratunam to be near street markets. 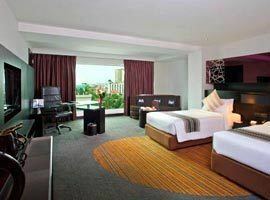 Near Ploenchit skytrain station and an easy walk to Nana Plaza Candy Land, Terminal 21 and restaurants. 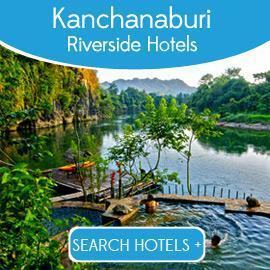 Ideal family accommodation with river views offering 1 and 2 bedroom suites with kitchen and lounge. 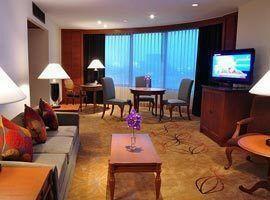 Near the Victory Monument skytrain station and mini van taxi terminal boasting great guest reviews. 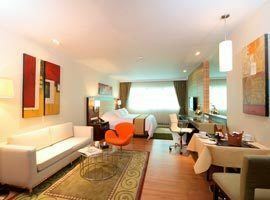 Centrally located for exploring the city, near Siam Square shopping Malls and Erawan Shrine. Located in Sukhumvit Road Soi 20 near Nana and Asoke Skytrain Stations, Soi Cowboy & Terminal 21. 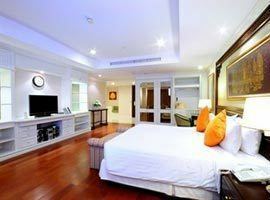 Offers a rooftop pool on Sukhumvit Road Soi 19 near Nana BTS surrounded by entertainment. 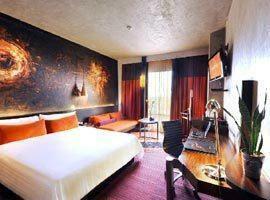 Situated on trendy Silom Road walking distance to the Chaophraya River and Surasak BTS. 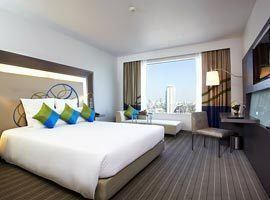 Located on Sukhumvit Road 22 walking distance to Asoke BTS Station and near Terminal 21. Special focus on creating safe female friendly accommodation. Suites with kitchenette and lounge. 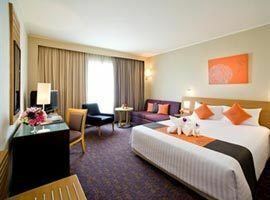 Ideally located for sightseeing and shopping near Siam Square shopping malls and Siam BTS. 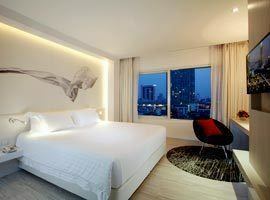 Novotel Bangkok Sukhumvit is near nightlife entertainment, shops, restaurants and Nana BTS. 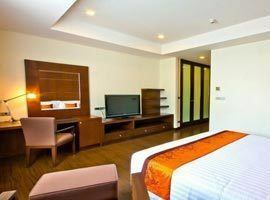 Ideally located near MBK shopping center. Stunning pool with city views, tennis and squash courts. 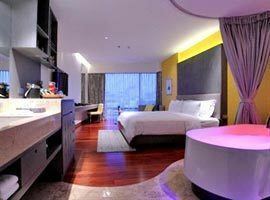 Artfully expressive and playful it is the place for modern jet setters near MBK centre & Siam Square. 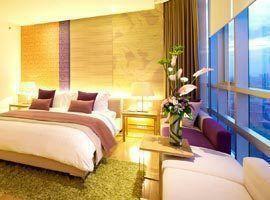 Boutique hotel close to MBK Center, near Siam paragon Mall and Siam Square. 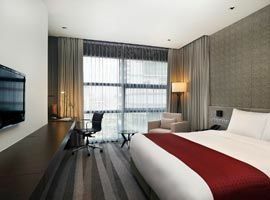 Located in Partunam near street markets and connected directly to the Watergate Pavilion Mall.